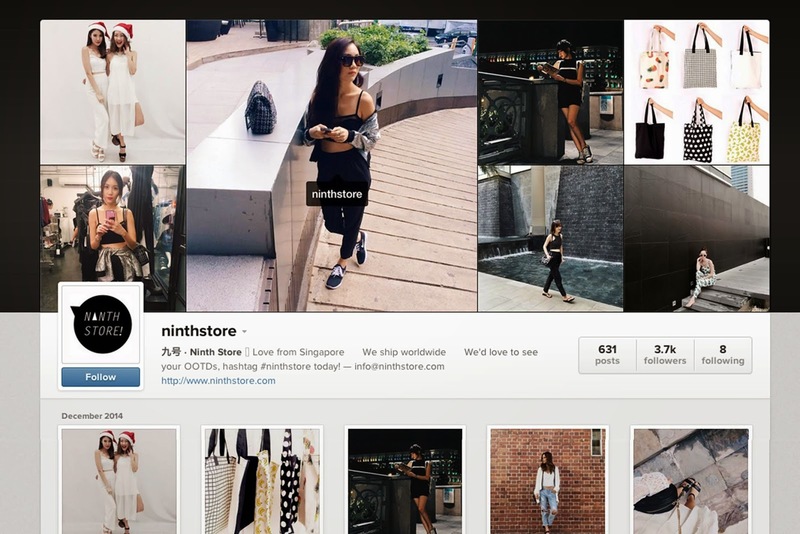 "Ninth Store is an online fashion label based in Singapore, specialising in fashion clothing, bags & accessories for young women. With fashion styles switching so fast, we're here to bring you the latest and trendiest stuffs every week." The goddess dress, that's how I'd call it. It's a stunning piece that I wore for my birthday dinner date with Fai and it was perfect. I adore how soft the chiffon fabric was, and how it made me feel like royalty. I also enjoyed the high side slits and halter neckline! Definitely worth it because it costs only less than 25 bucks and it's a classic piece so I foresee myself wearing it again for future events. Another versatile item that goes well with almost anything! I picked this top for it's cut-in, halter neckline once again, I'm a huge fan of tops/dresses like that. It's also available in white which made me torn between the two. Currently, it's one of my go-to tops when I'm in a rush because it's so easy to style. In fact, I don't even have to do much cause it's perfect on it's own. Their latest collection features several event-worthy dresses and jumpsuits! Perhaps you'll be able to find your CNY outfit there! 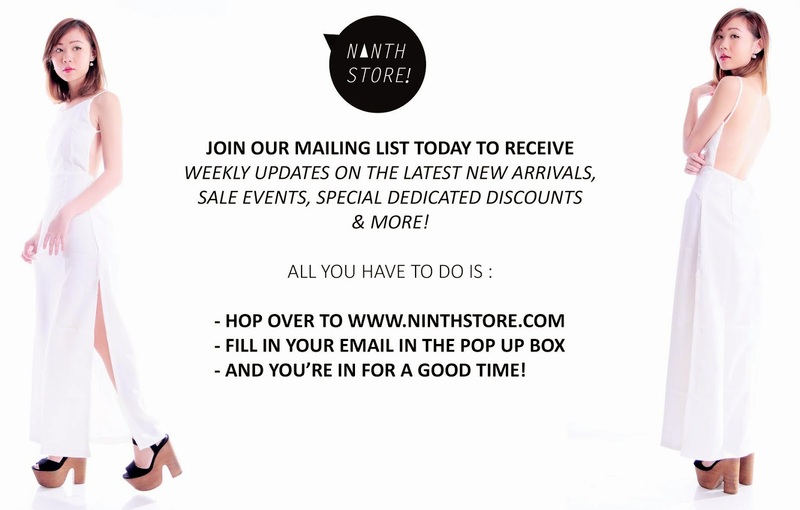 Ninth Store's items are so popular, they get sold out really fast! 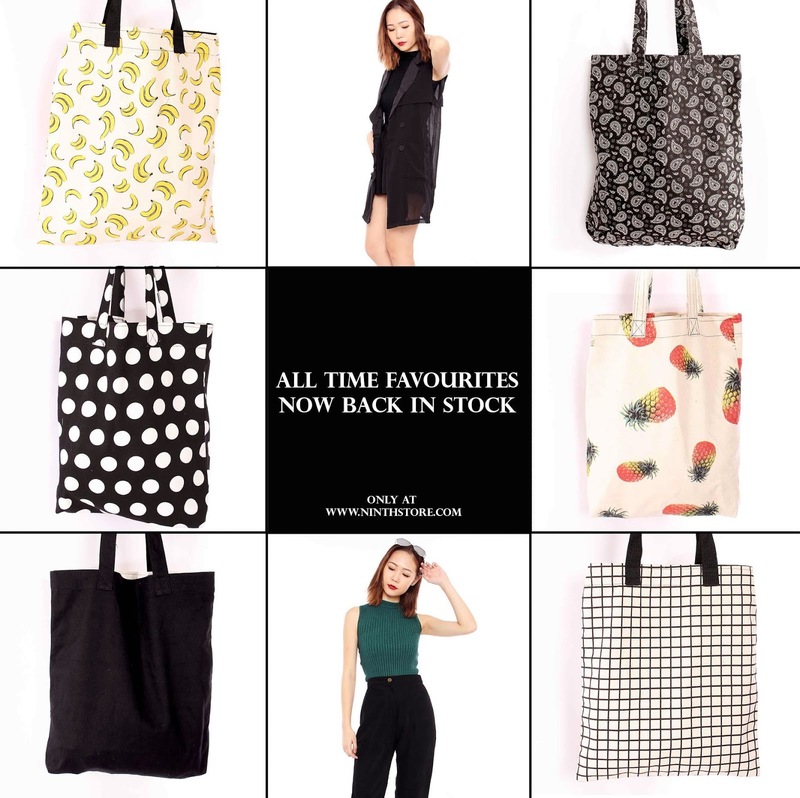 But fret not, all time favourites are now back in stock! Yippeee! They also launch a new collection every week, so don't forget to check them out in time. Self collection is now available at Space Invasion (The Cathay) and their Woodlands office. 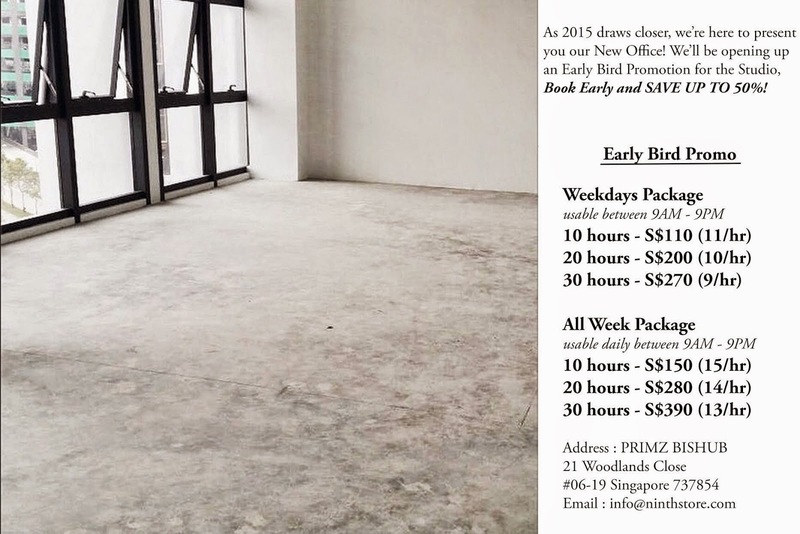 Enjoy FREE shipping if you spend above SGD$20!